Overnight oats are perfect for when you’re running late in the morning or just feel lazy and want something quick. They are set up the night before and placed in the fridge. You can do so much with overnight oats. Even my 13 year old granddaughter loves it. 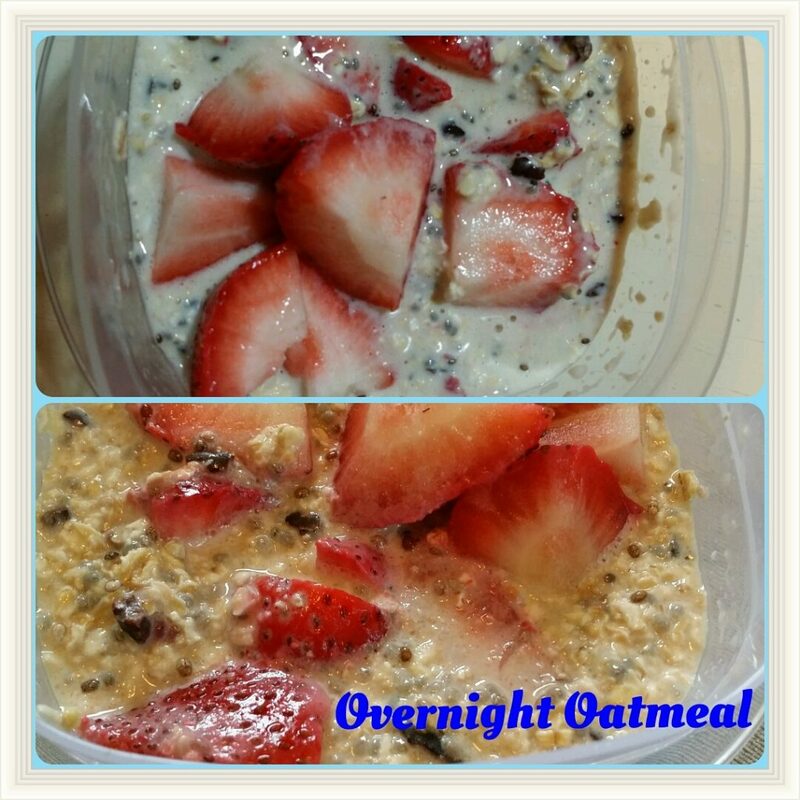 Here are some more overnight oatmeal breakfast recipes. 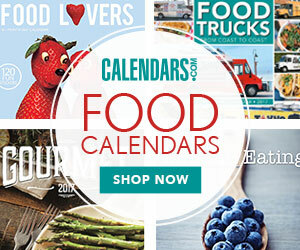 There are some tried and true recipes from long time foodie and fitness bloggers. I love the variety! If you want to make your own overnight oats, this list will help. There is this amazing breakfast cookie though that I have loved for years from Gina over at Fitnessista. It’s made with oats too. Something different and enjoyable. Or of course you could try something savory like this deliciousness. Doesn’t this look tasty? 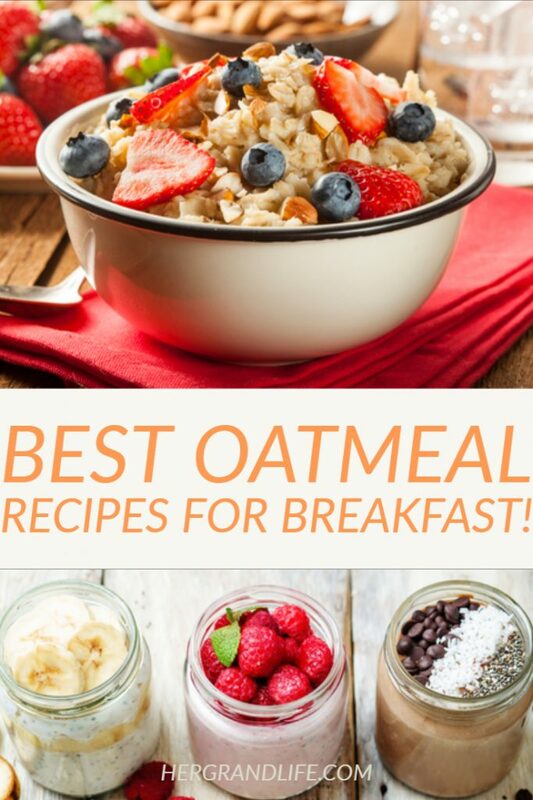 Grab these oatmeal cookbooks to help with more ideas. The overnight oats ones look especially good to me. Let me know if you try any of the recipes from these. If you would rather it take less time then go for these ready made options for hot and cold oats from companies like Quaker, Dave’s Naurals, Purely Elizabeth plus more! I have had the Purely Elizabeth ones but they are hot oats although I bet I could try them as cold overnight oats. I think I have one left in our cabinet so maybe I will try that. Here are some health benefits of oatmeal too. Do you prefer overnight oats or old fashioned hot cooked oats?